The Yacht Club Marina di Loano was alongside Team-Italy powered by Stig ambitious project to challenge the Red Bull Youth America’s Cup Selections Series2013 in San Francisco. 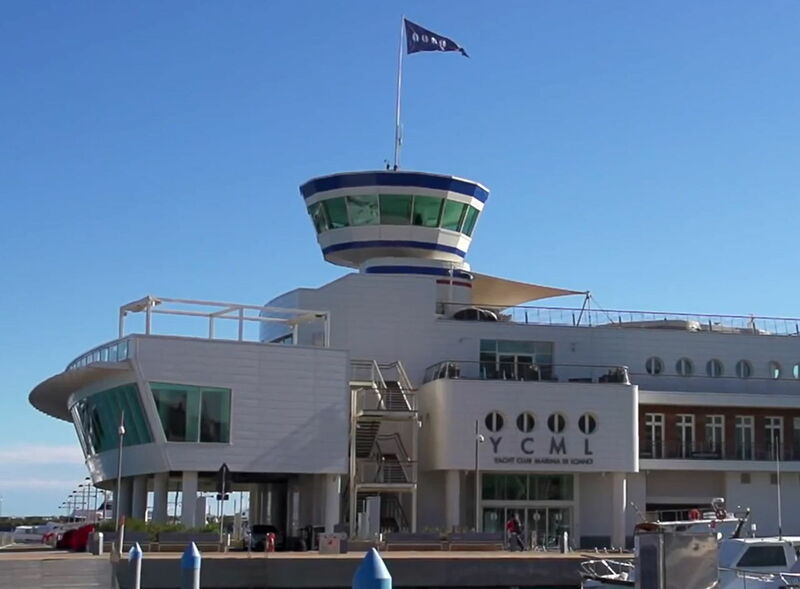 Founded the 8 march 2012 the Club since the first season, has hosted international sporting events, as part of an innovative project: redesigning the concept of the yacht club of the XXI century and become the center of gravity of Marina di Loano fulcrum of all its recreational activities, representation and service. In accordance with the principles of its statutes and its objectives which include the organization and consolidation of sports activities related to the sea, the Yacht Club Marina di Loano supported concretely Team-Italy powered by Stig’s activity hosting athletes and technical team, providing them with its facilities and all the resources necessary for the preparation and training of the team. The Yacht Club Marina di Loano is a socio-cultural meeting place, guardian of the traditions, promoter of the sport and its best..